The upcoming kart racing remake won’t feature cross-play support. There’s been a greater push for cross-play in the industry of late, but seeing it supported in major releases is still not as common as one would hope. 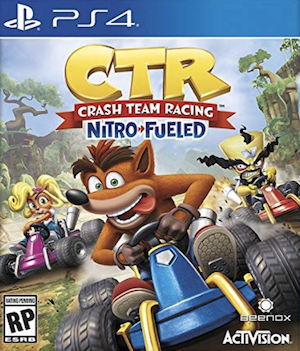 Case in point: the upcoming kart racing remake, Crash Team Racing Nitro-Fueled, won’t be supporting cross-platform play when it launches in June. Thomas Wilson, co-studio head of developers Beenox, recently confirmed this to Stevivor. “At the moment there’s no plan for cross-play at this time,” he said. That, of course, means separate pools for players across each of the systems the game is launching on for its multiplayer and online components. Crash Team Racing Nitro-Fueled recently received a handful of new clips showing snippets of gameplay, with each of them also putting the spotlight on a single character from the game’s roster of racers. Take a look through here. Alternatively, you can also watch its official gameplay video, released about a month ago, to see how its shaping up, visually speaking. Crash Team Racing Nitro-Fueled launches on June 21 for the PS4, Xbox One, and Nintendo Switch. 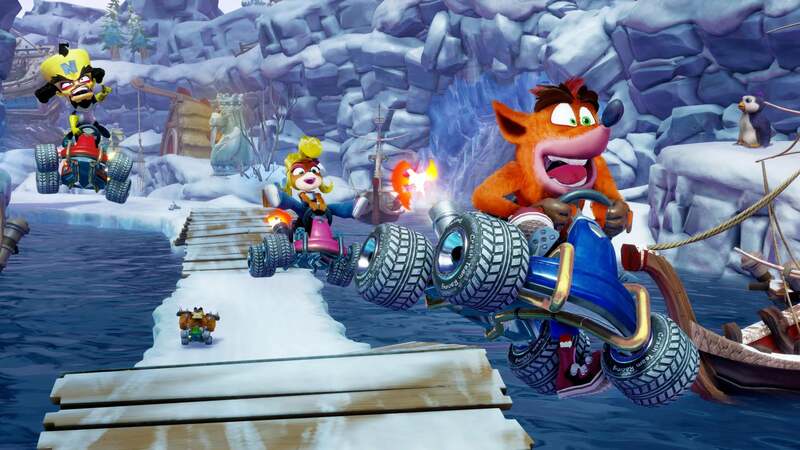 On the PS4, the game will launch with exclusive retro skins, retro karts, and retro karts. Make sure to take a look.